What do you do if your PC completely crashes? Reinstall Windows? 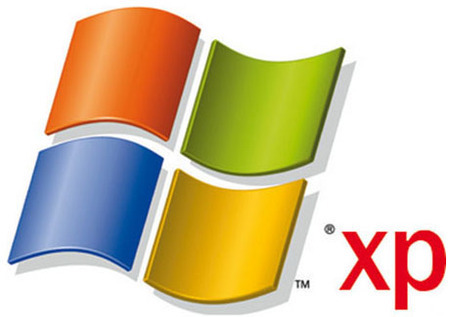 Instead, here’s a way to create a live bootable Windows XP disc, it takes only about 15 minutes! A live disc is a disc that contains an operating system that can be directly run without installation to the hard drive. It can be used for system recovery, software & hardware testing and many other things. Step 1 – Download and install Bart PEbuilder from the link above. Make sure that the partition you install it in has a minimum of 700MB free space. Step 2 – If you want to set a custom wallpaper to appear on boot, simply replace “bartpe.bmp” in the Bart PEBuilder installation folder with a wallpaper of your choice. Step 3 – Download the XPE plugin, this is the GUI shell of Windows XP live disc. You can also add any other plugins you want to increase functionality, including Antivirus programs, video players, productivity suites etc. You can download some plugins from here. Step 4 – Open Bart PEbuilder and specify the source path to the Windows XP installation disc. You can also copy the whole disc to your hard drive and point the source path to this directory. Step 5 – Click “Plugins” and add all the plugins you downloaded. Since we’re using the XPE plugin for the GUI shell, disable “nu2shell” and “startup group” from the list of plugins. Step 6 – Specify the path for the ISO image file and click build. PEbuilder will create the Windows XP live CD with all the plugins integrated. Step 7 – Now burn this image onto a disc using any CD burning software or PEbuilder’s built-in burner. That’s it, your Windows XP live disc is ready! This will be very helpful, especially people who always mess with Computers. I will try making a disc now. Thanks for sharing this with us..
Good advice. People would save so much time and money if they created a recovery disc BEFORE they started having problems!